A Piece of Mind! : Need it! Got it! 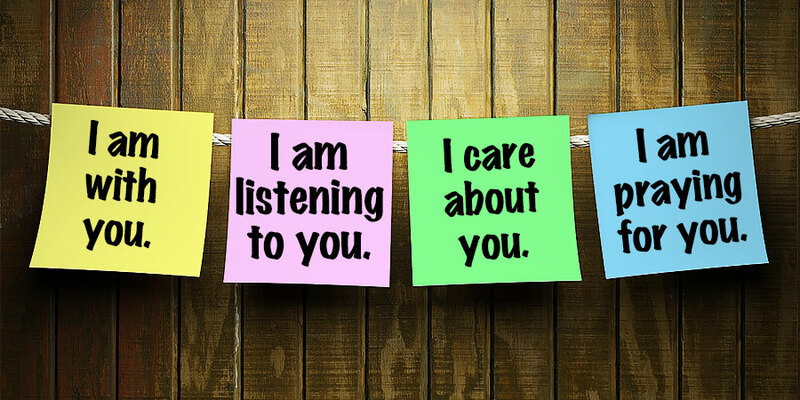 How important are these words to you today? I love attending prayer services with those who show up for prayer! You know the kind of people I am referring to..... the kind who get (understand) God! They understand Him enough to know that He loves to spend quality time with us, His creation. So when a prayer service is announced they show up, every time cause they know that when they meet with Him, and talk to Him things begin to change in they way they feel or behave. That change affects the people around them. Last prayer service I was blessed to be a recipient of that change in some of the people who attended. As we began to intercede for our loved ones, circumstances surrounding us, situations we were involved in, an awesome presence entered the room. Everyone in the prayer service was so aware that He had come to interact with us. A peace descended on everyone in the room and we knew that daddy God was going to speak to us and with us. Yes, I hear you asking the question, "Huh, how did He do that?" Well, maybe you have never experienced our heavenly Father in this way before, and if you have not then I want you to know that God is REAL! His Presence changes us and our mind sets that keep us from experiencing Him in this way. OK, so on to the answer to the question! How did He do that? Well He used the people who were there to speak words of encouragement to each other. You say, well that wasn't God. I say, uh, yes it was. We are HIS hands, and feet, and MOUTH PIECE in the earth! There is nothing more powerful than being used by daddy God in this way. I am sure there have been moments in your life when things weren't going well for you and you just needed reassurance or someone to say anything of encouragement. Maybe you were in Walmart and began to interact with someone on the same isle with you and all of a sudden that zing came into their words and you knew that God had sent them your way to encourage you. Just say these words out loud: He is With Me! He is Listening to Me! He Cares About Me! Someone is Praying for Me! Now, how did that make you feel? See, I told You! Our daddy God is so awesome that we can even encourage ourselves by speaking out loud. Be encouraged today in the Lord! He LOVES YOU! You can even pass away what He has blessed you with by being one who encourages others. Try it out! You will love what happens in your own heart and soul when you pass it on. TRUE believers are the ones who will show up for a prayer service. They are the ones that long for and want that awesomeness of being close to Abba Father. They live for moments like this when they are truly in love with our Heavenly Father and his son, Yeshua. When they have made serving him the # 1 purpose in their lives, making him their reason for living in this crazy, evil, world. Look around at who attends these meetings and find true lovers of YAH.